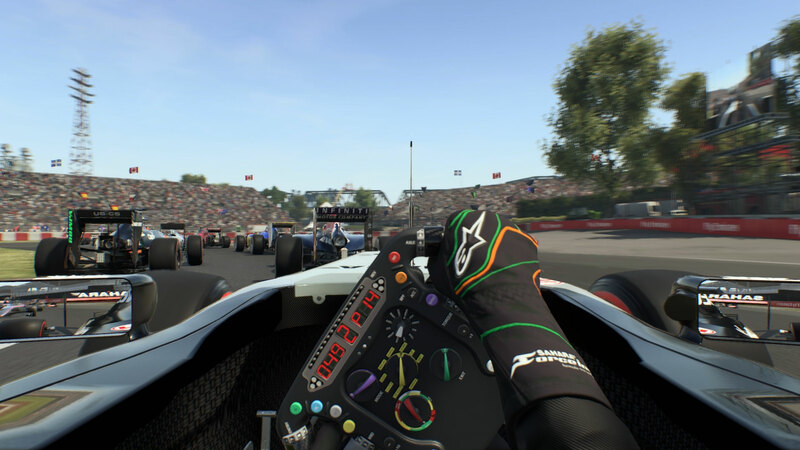 Codemasters has released the launch trailer for F1 2015, the official videogame of the 2015 FIA FORMULA ONE WORLD CHAMPIONSHIP, which released July 10th 2015. 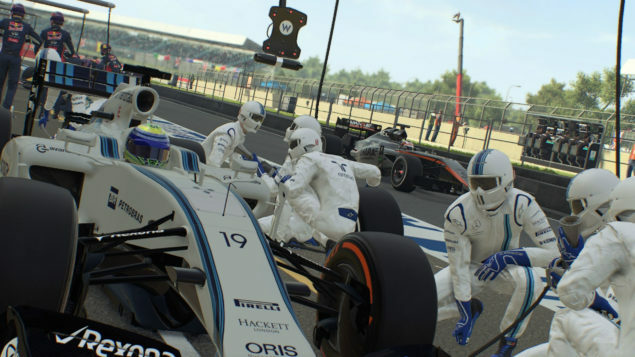 Although some users reported several issues with the game and Codemasters were quick to respond. “Hey everyone, just wanted to hop in and say we’re aware of a lot of the issues users are facing at the moment and the team are working on getting a lot of these bugs squashed as fast as possible. 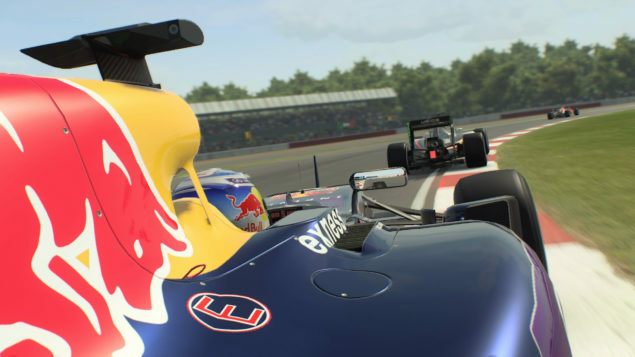 Today Codemasters released a day-one patch for F1 2015, which will be auto-downloaded, as soon as you run the game. When a player collides before or after resetting to track, they get disqualified. Hang occurs when host backs out of Custom Lobby just before countdown finishes and loading begins. Backing out of a Lobby on 0 seconds of the countdown timer can result in a Hang if the player then creates and leaves a Custom Session. Host will perpetually load after quitting game via front end after getting terminal damage in multiple races in custom lobby. “Our new Championship Season and Pro Season modes deliver a much more engaging and fluid FORMULA ONE™ championship experience than ever before”, commented Lee Mather, Principal Games Designer, Codemasters. We will bring you any news on F1 2015 as soon as it becomes available.